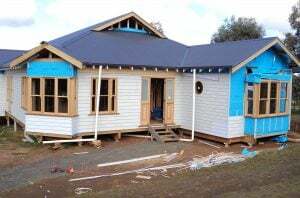 Timberset Homes – Timberset build sustainable, energy efficient homes, specialty buildings, holiday cabins and specialty wall systems. 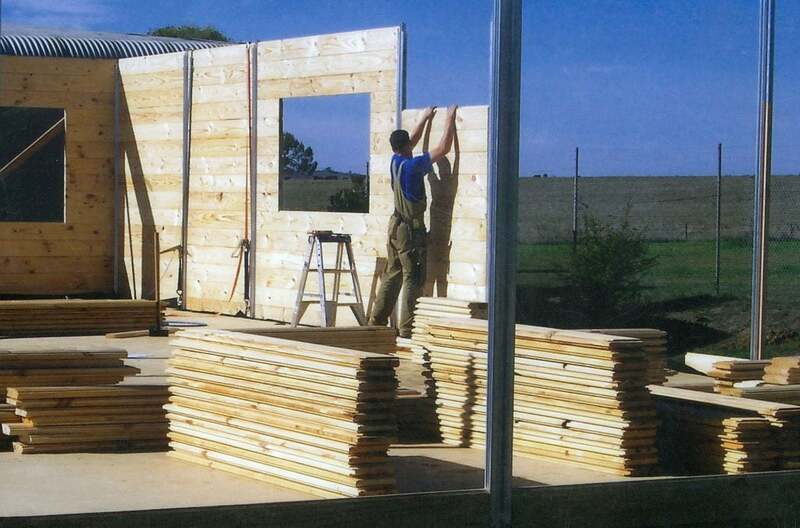 Sustainable, healthy, energy efficient homes, specialty buildings, cabins and specialty wall systems. Buildings that are healthy for you, great for the environment, and won't cost the earth. A wonderful way to build. 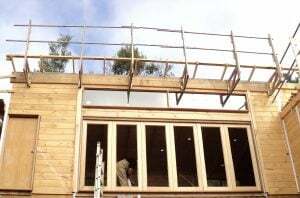 A love of timber and sustainable building and a genuine care for the environment is at the heart of our building company. 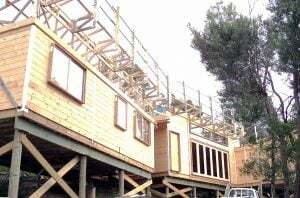 Utilising our unique Timberset building system of interlocking walls, we build sustainable, energy efficient homes, specialty buildings and holiday cabins. 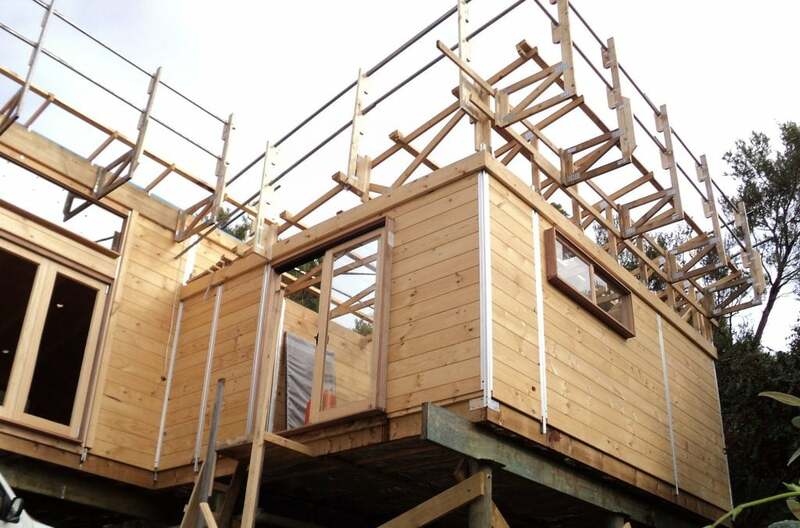 All carefully constructed with sustainably sourced timber. Although Timberset Dwellings can now achieve an amazing 8 Star efficiency rating, a Timberset project isn’t just about achieving maximum energy stars. 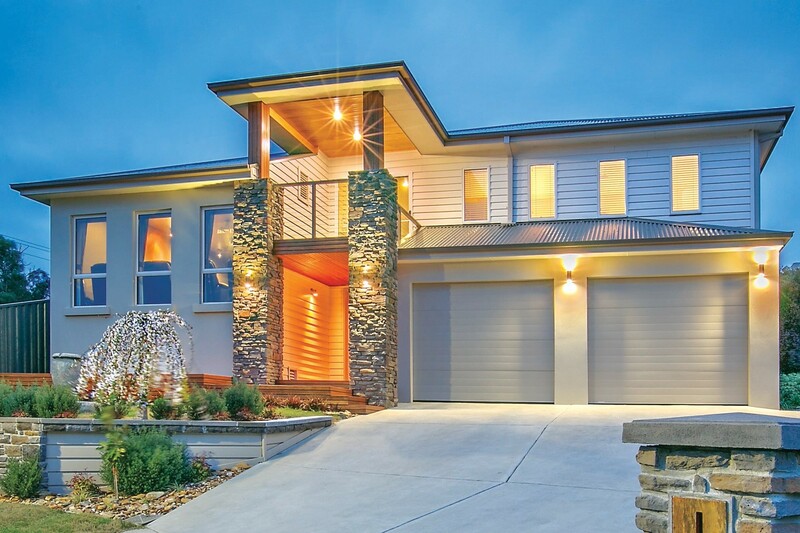 As a HIA Greensmart accredited builder Timberset will help ensure your home incorporates passive solar benefits and sustainable design features. Buildings are built to a high standard, whilst neutralising the carbon footprint. Because we pre-manufacture as much of the structure as possible we build with a high level of control at our manufacturing facility. This process maximises accuracy, avoids waste and minimises disruption on the environment. Put simply, Timberset buildings are healthy for you, great for the environment, and won't cost the earth. Subscribe to our mailing list to keep up to date with our latest news. 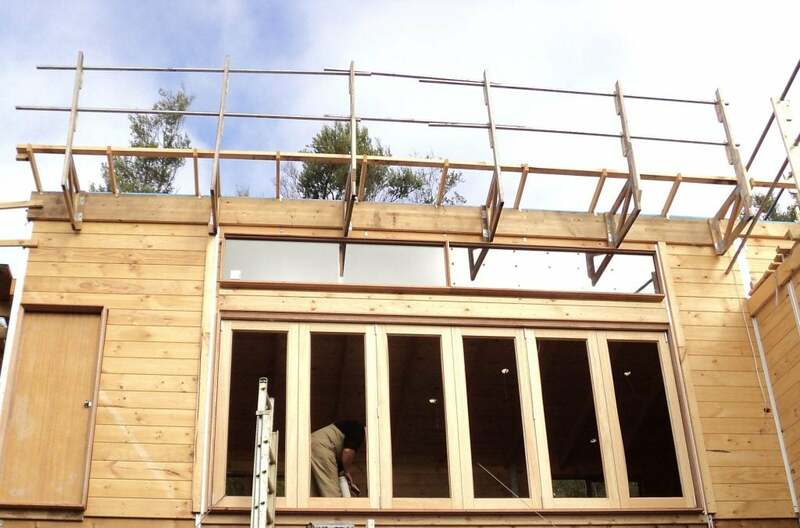 One of the very special features of a Timberset home is the interior, where the warmth of the exposed timber creates a harmonious, calming and above all heathy environment that naturally regulates moisture, breathes, and absorbs noise. 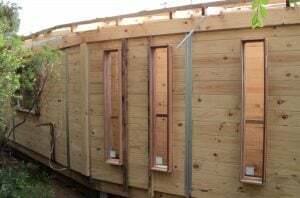 There are numerous studies that confirm these health benefits of having timber in the home. The flexibility of the Timberset wall system also enables traditional plaster finishing to be easily laid over some or all walls. The range of timber wall colours is unlimited, or you can choose traditional plasterboard. Externally Timberset homes offer a broad variety of modern finishes, including Weathertex, Colourbond, Render, Rustic Stone, Stratum Contour. 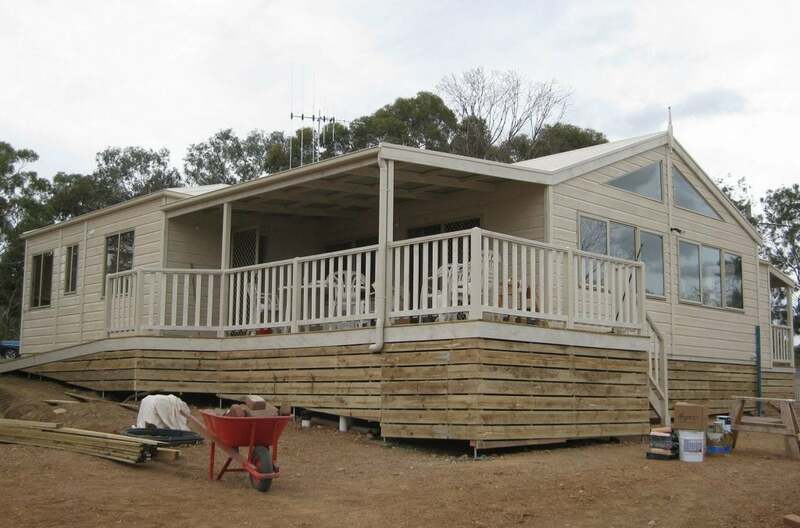 This means you can have anything from a heritage weatherboard through to a contemporary or ultra modern style. Timberset has a range of standard designs to choose from, or we can help you with your personalised design. 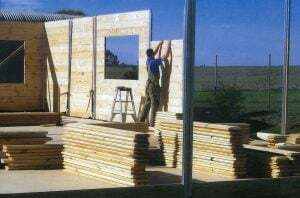 As both a manufacturer and builder, Timberset walls are precisely manufactured at our manufacturing facility in country Victoria, ready for fast and easy erection at site. Building Kits can be shipped to builders anywhere in Australia for complete builds, or to integrate into both traditional and alternative building projects. Timberset Systems can also prefabricate cabins, offices and granny flats that are easily transportable, significantly reducing build times and minimising site disturbance. 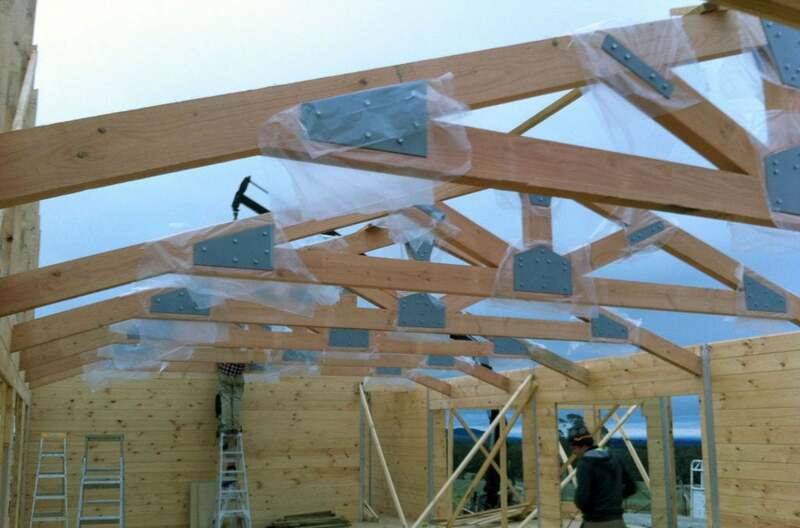 What a wonderful way to construct your new building. Any surface you can imagine, including weathertex, stone, brick and or course timber.